The 1883 Lounge was launched in August 2017 and offers supporters the chance to experience a new level of match day cuisine at Victory Park. You and your guests will be welcomed by a club official before sitting down to a sumptuous two-course meal which includes our Chef’s signature dish of the day. Join us with family, friends or business clients to enjoy our popular 1883 Lounge. 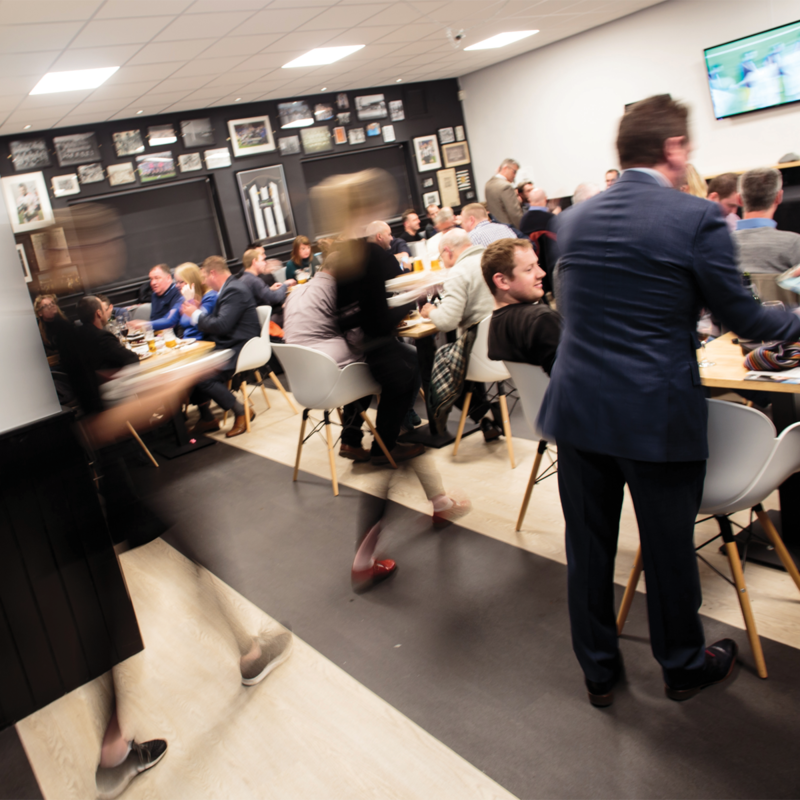 The hospitality room offers a personal atmosphere in the build up to the game with a Chorley FC legend and dedicated waiting staff on hand to ensure that your every need and expectation is met. If you’re celebrating something special, why not upgrade to a Celebration Package? This will entitle you to a whole lot of benefits plus a few other things to make your day that extra bit special.